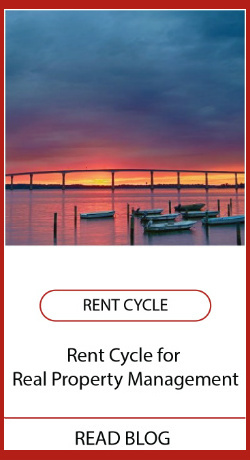 Whether you need rental property management services in St.Mary’s County, Charles County, or Calvert County your goals are the same: to keep your property consistently filled with reliable tenants and to get the best return on your investment. Over the past 25 years, we have re-engineered the property management process to save owners like you time and money. Our proprietary systems and responsive team of highly-trained specialists are prepared to meet the extensive demands of property management—24 hours a day. 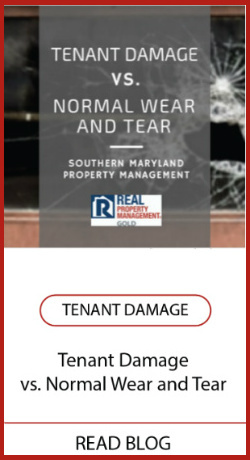 Why Choose Real Property Management GOLD? 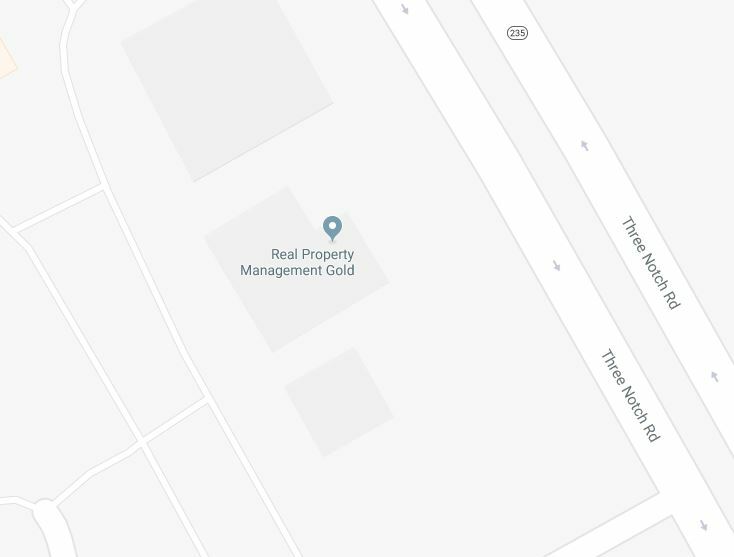 Here at Real Property Management, we are not realtors who dabble in property management. 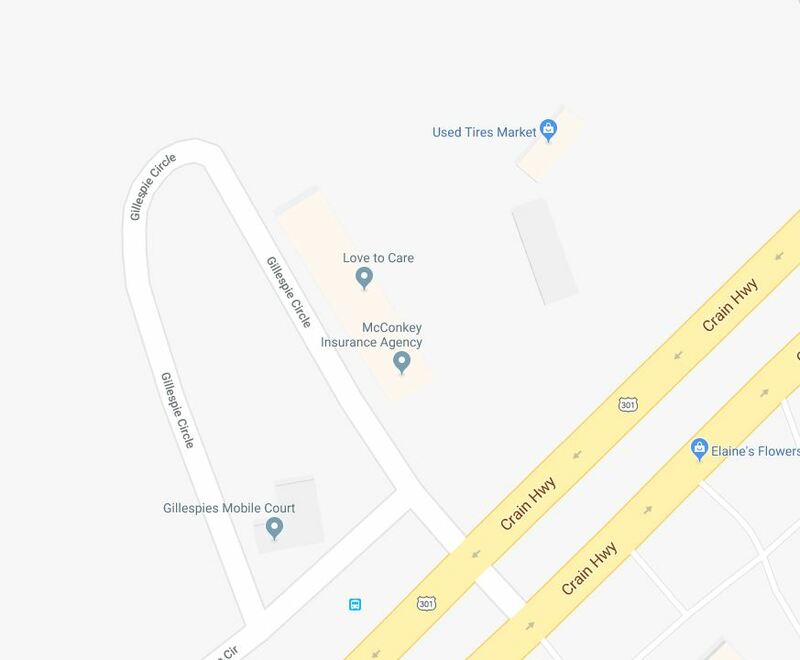 We specialize in this area, so you get the full focus of our attention. Working with experienced property managers offers you a much better value than you would receive at a traditional real estate firm. We strive to maintain as much transparency as possible in our operations, providing clear cut fees with no hidden charges. Everything is in writing so you have a guarantee of what our services entail. We work around the clock, so someone is always available to field calls or emails regarding showing requests, leasing questions and maintenance issues. Our website provides 24/7 access to additional information, including leases, maintenance, showing requests, and monthly statements. 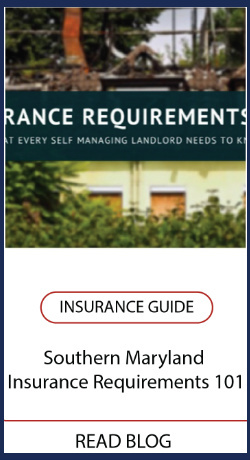 To further protect our customers, we offer an industry-leading suite of guarantees, including a 60-day Risk-Free Guarantee, Eviction Protection Guarantee, Tenant Placement Guarantee, and Rented in 29 Days Guarantee. All of these guarantees are, of course, presented in writing in your contract with us. Thanks to our years of experience in this industry, we have built lasting national relationships that allow us to list your property on over 140 different websites. We also use state of the art showing technology which allows questions to be answered by a live person and showings booked for your property 24/7. We work hard to go beyond merely managing your properties. Our goal is for you to feel like we are partners. As partners, we only charge fees if you are successful as well, so we take the time to work with you to develop a clear plan for your property. 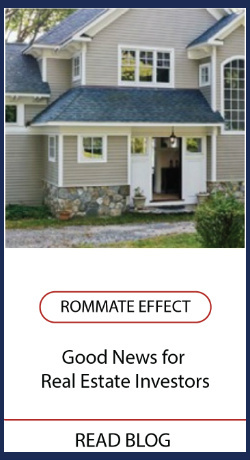 We have a national partnership with Home Depot and use this bulk purchasing power to obtain discounts for our clients. We also hire our own dedicated maintenance contractors, which helps to save our clients even more money and deliver consistency of service. We are not a mom and pop shop or a one man show. Our team gives us the depth and resources to actually deliver what you are paying for. This includes Real inspections of your property inside and out on periodic intervals. 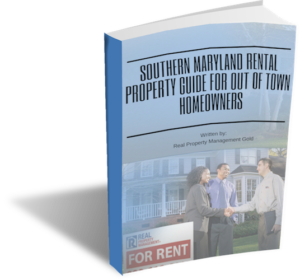 Download Our FREE Southern Maryland Landlord eBook!